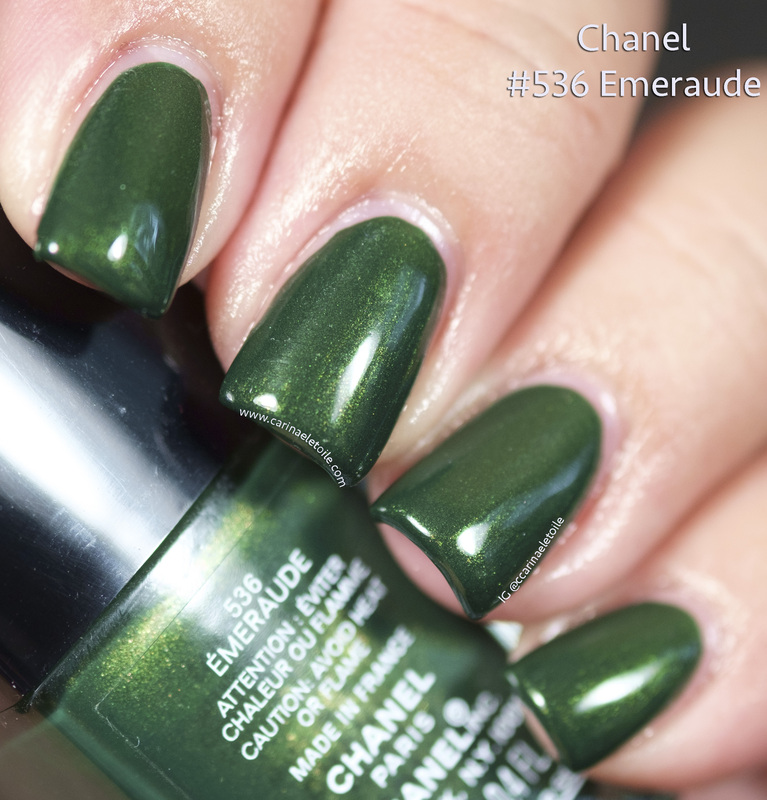 Carinae L'etoile's polish stash | Nail polish. Travel. Food. Desserts. Nail polish. Travel. Pets. Books. Video games. Nail polish. Home life. Musings. Rants. Nail polish. 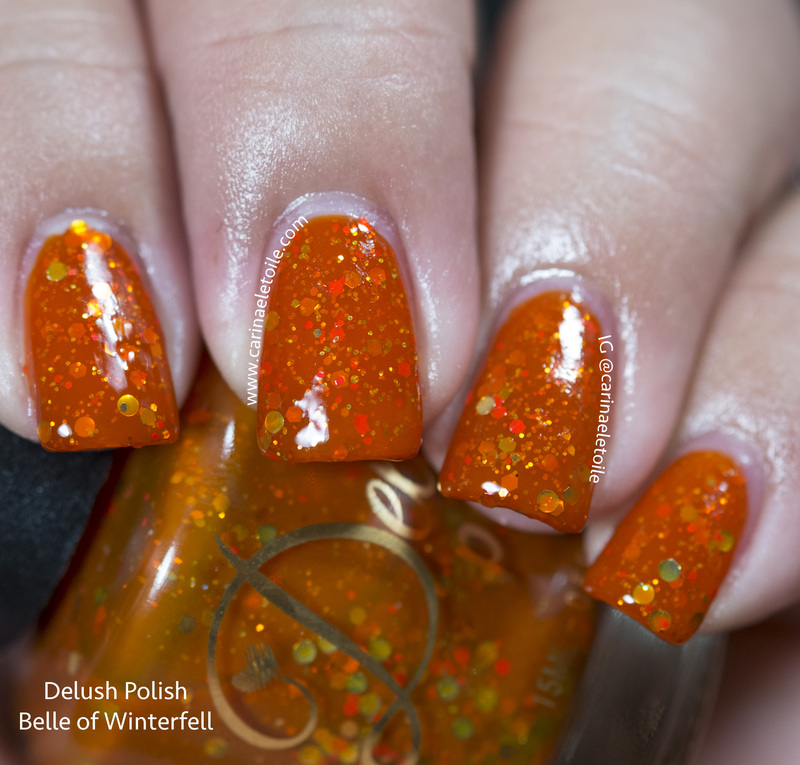 Delush Polish A Knight to Remember is a lovely black jelly coursing with large and small glitter. 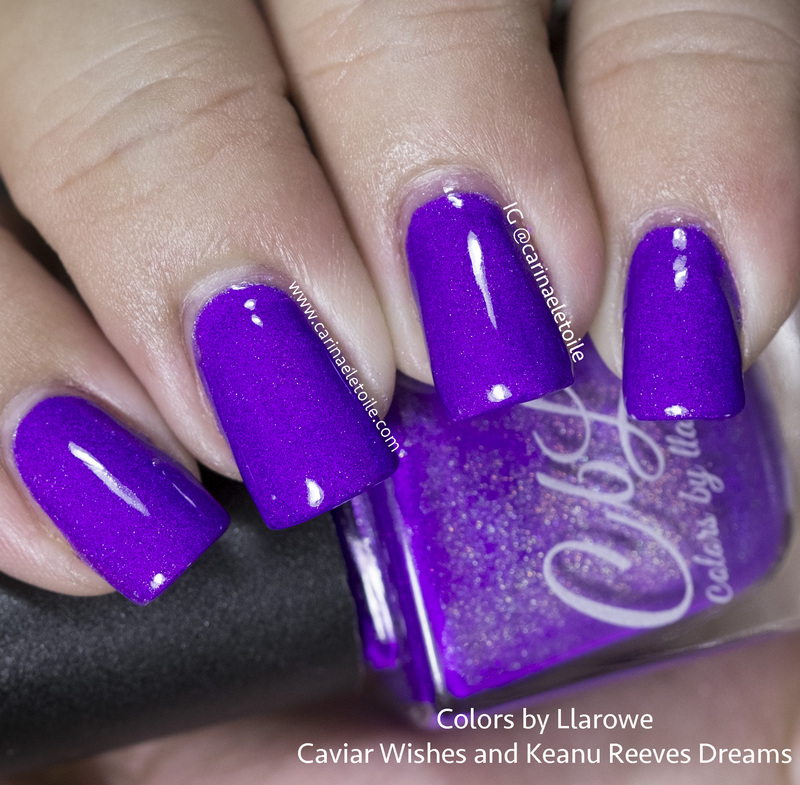 Colors by Llarowe Caviar Wishes and Keanu Reeves Dreams is quite the little chameleon! Delush Polish Turn Over A New Reef was a color I had to have the moment I laid eyes on it.